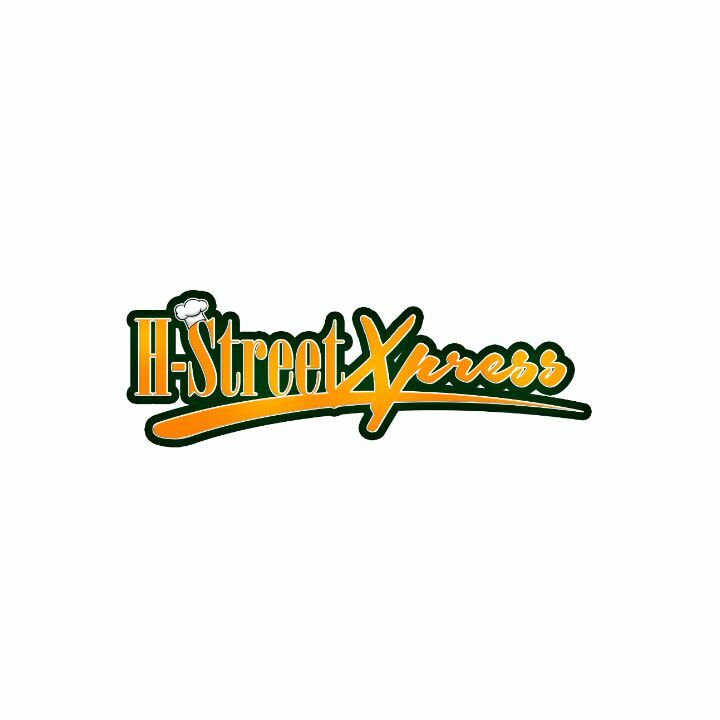 The gracious and attentive staff of H- Street Xpress take care of even the smallest detail for menus filled with dishes that are always fresh and well prepared. Whether you’re planning an individuals meals, an intimate gathering for a family reception, a corporate lunch, an annual charity black-tie gala or a large glittering holiday affair to celebrate with your corporate staff, H-Street Catering Company will make your event a truly special occasion. We will work with you to set the right tone, select the perfect menu and create an atmosphere that will make you and your guests feel pampered and completely at ease. From planning to the perfect ending, let us help you every step of the way. Review our list of mouth watering menus that will energized you for the week. We take the raw ingredients, combine delicious spices, add fresh vegetables and cook great meals you can warm up and eat directly from your freezer. Order your meals for the day, week or schedule for the month. Order for your family, loved ones or friends. We will schedule and deliver as ordered. With H-Street Catering, you can trust that your events will be unforgettable, with sensational food that lingers on the lips. We seamlessly blend food, ambiance and service, creating a holiday experience that is stylish and hip. Corporate catering requires consistency, creative excellence and professional delivery for each and every performance and H-Street Xpress exceeds expectations. Repeat customers are the key to our success. You can also order your food online from H-Street on pizarea.com. Whether its Jollof, Fried Rice, Red Red etc... You can order online with pizarea.